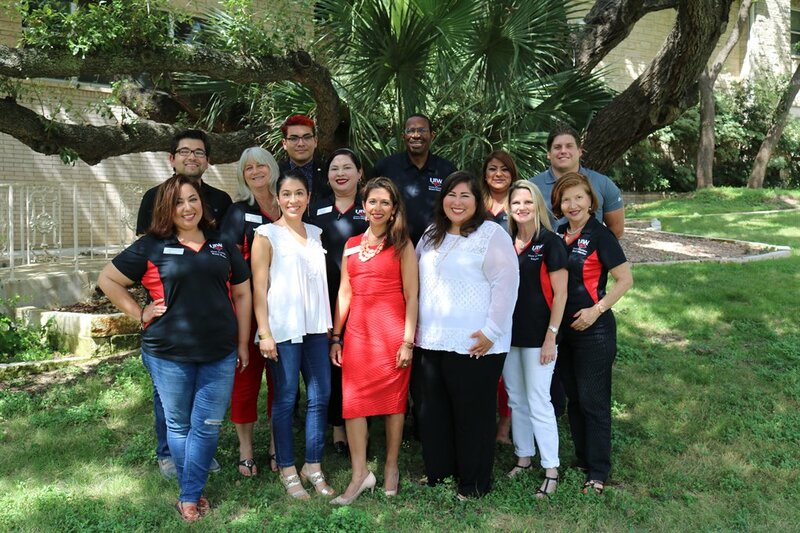 Alumni entrepreneaurs and executives will share stories about their educational and professional successes with UIW students at this speed networking event. Students will have the opportunity to collect business cards from new mentors, and alumni will meet up-and-coming professionals. Both students and alumni will create connections and extend their networks.